A mix of our scrap consistency Fronto and Grabba leaves including QB-52, Dark Fire Cured, and others! 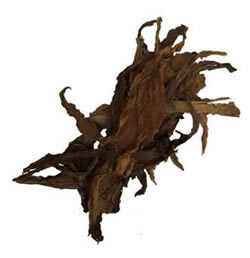 Our Dark Fire Cured Tobacco Leaf Scrap leaf is the darkest leaf scrap that we offer. This dark fire cured leaf scrap has a very pungent and smoky smell / flavor due to the specialized fire curing process that uses large, gentle fires to cure the tobacco to perfection. 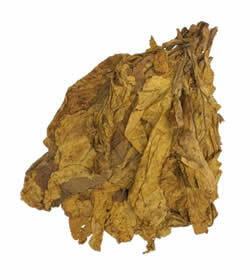 Fronto leaf tobacco is also known as grabba leaf or fanta leaf. 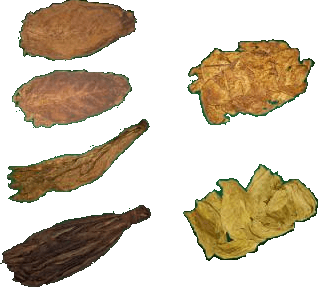 Customer preference varies by the person, so be sure to explore your options and give all of our wrapper varieties a chance, to find the right tobacco leaf for you. Shade Leaf Tobacco is grown in the fertile farmland of Connecticut, known for producing the finest and most sought after cigar wrapper leaves. Broadleaf is highly sought after as a cigar wrapper or binder solution. It comes in light to mid tones and are high in quality. Various high grade wrapper leaves make this list. Roll your next personal best cigar with a selection of whole leaf tobacco that you’ve never used before! Leaves that are ideal for shredding, to create filler a.k.a. Cigarrette Tobacco. We carry several varieties of Certified Organic whole leaf tobacco, cigarette filler for our health concious smokers who enjoy quality organic products. 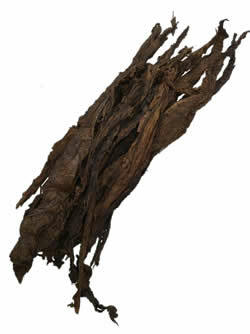 Tobacco leaves that are ideal for use as filler for cigars. We have only the finest selection of cigar binder leaf, that will suit the needs of even the savviest of cigar rolling aficionados. Not sure where to start with your cigarrette blends? We provide a selection of classic leaf combinations for your MYO cigarrette needs. The tools of the trade for the serious tobacco enthusiast.